Attack 1 : Steal Pokemon! 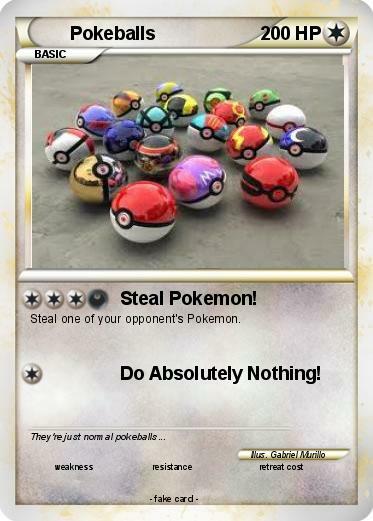 Steal one of your opponent's Pokemon. Attack 2 : Do Absolutely Nothing!